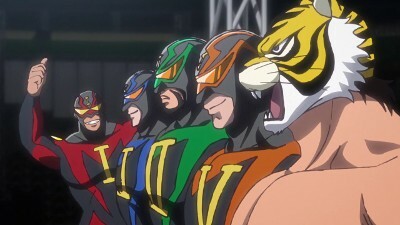 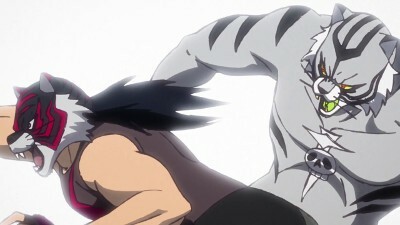 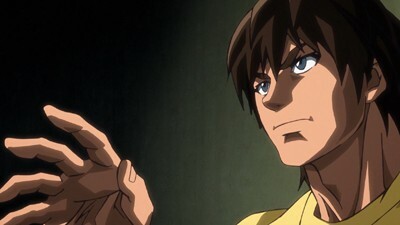 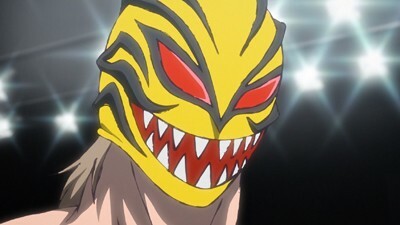 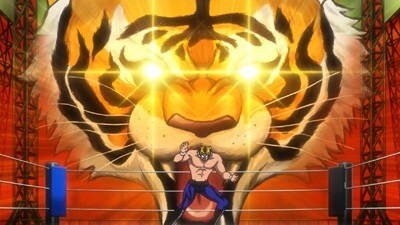 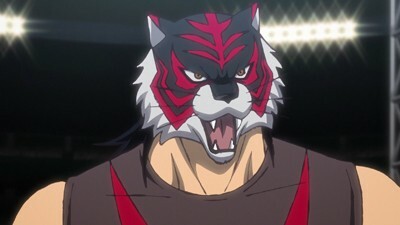 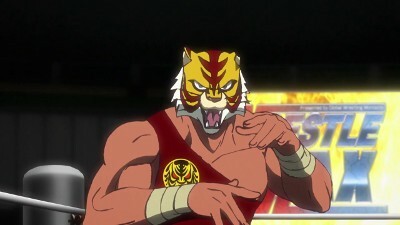 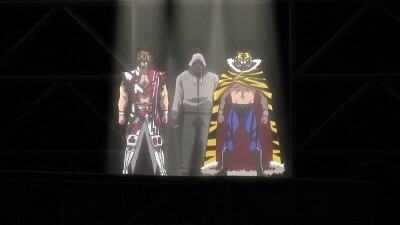 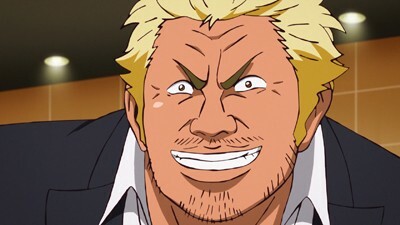 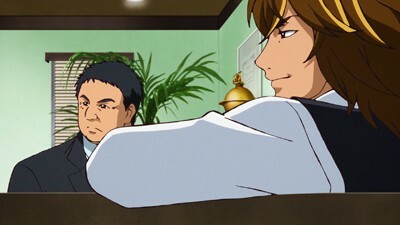 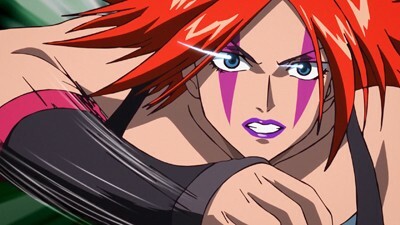 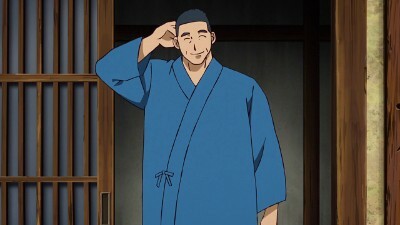 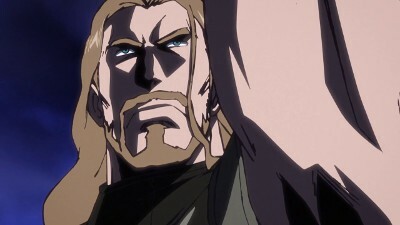 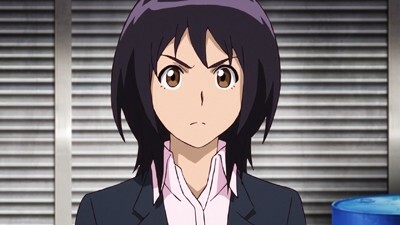 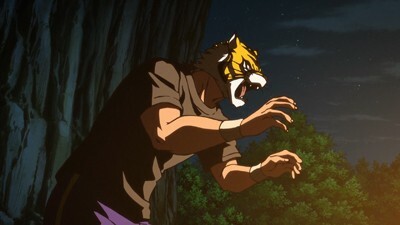 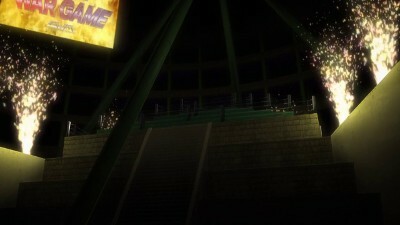 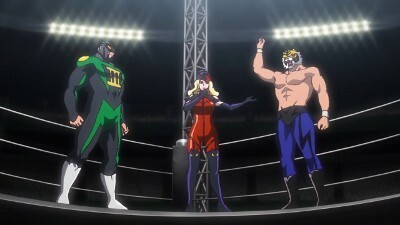 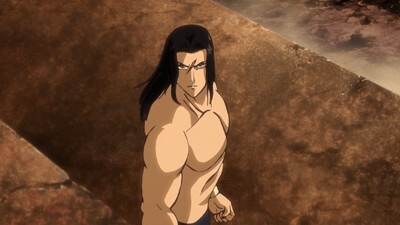 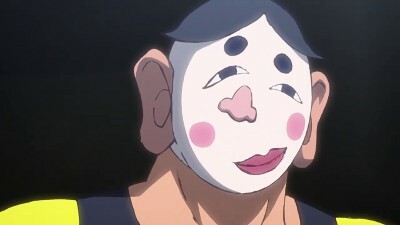 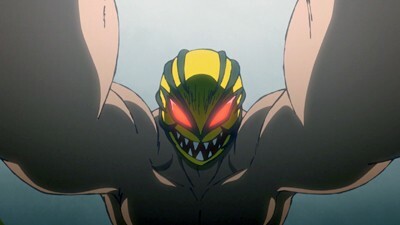 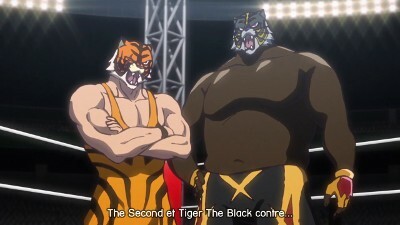 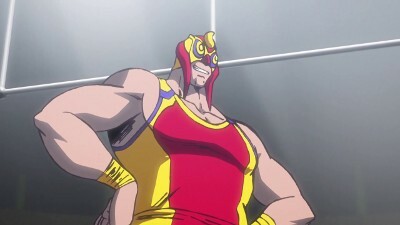 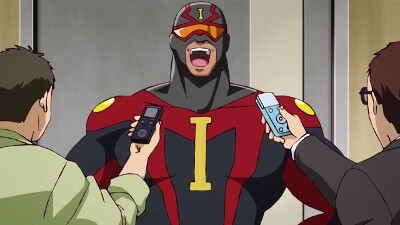 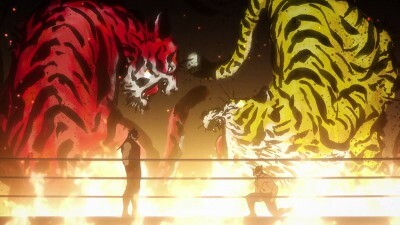 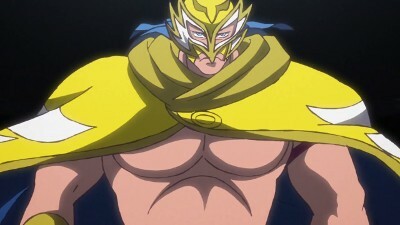 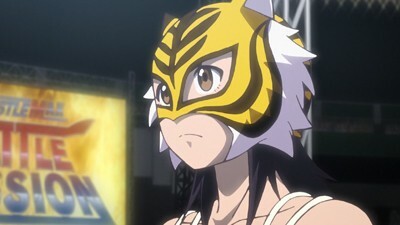 After defeating Tiger Mask, Tiger the Dark proceeds to the final match against The Third. 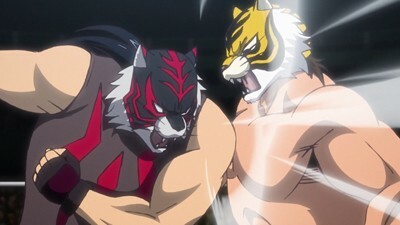 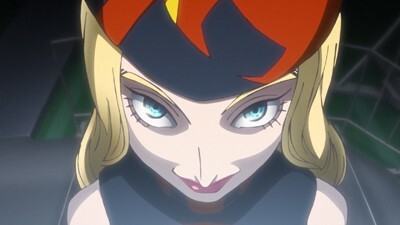 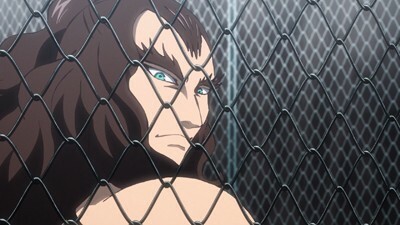 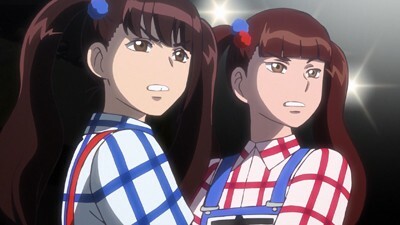 Both Dark and Tiger learn who might be under The Third's mask. 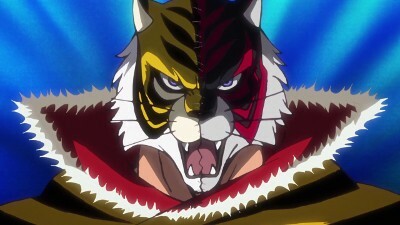 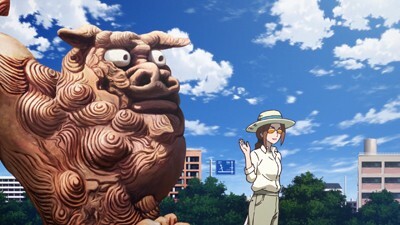 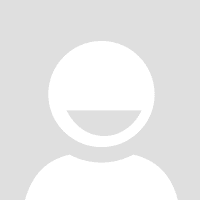 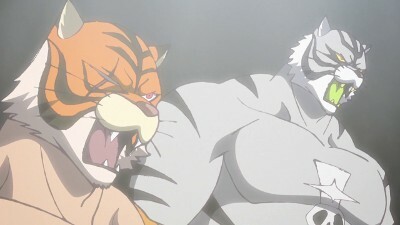 Which Tiger's identity gets revealed?